What goes UP must come down and it appears Chyanne's Corporate elevator has CRASHED...in her career and personal life! Burned by the heartbreak of betrayal, lies, and abuse from her ex-boss and lover Aric, she realizes their love was without morals, conscience or boundaries...at least on his end. Dumping him is made more difficult when she discovers she's having his baby. Now, she's older and wiser and ready to take back her life. But not before Aric's wife has something to say about it....somebody's gonna pay. Will it be Aric, her lying cheating husband? Or will it be Chyanne, the woman having his baby? 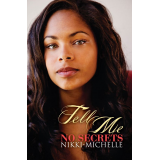 In the sequel to "Tell Me About It," Nikki-Michelle turns up the heat in "Tell Me No Secrets!" If you thought she told it all before, don't miss the secrets in this one! 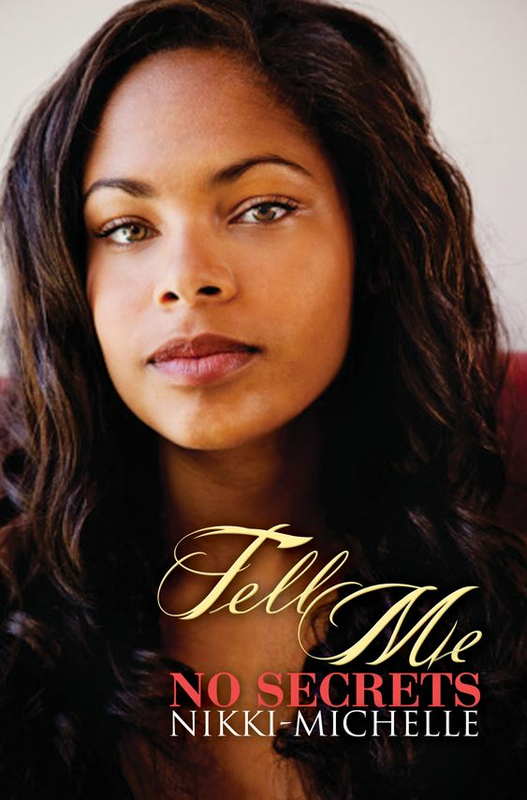 If you thought the story of Aric and Chyanne in Full Figured 3 was wild, wait’ll you see what they get up to in Tell Me No Secrets, Nikki-Michelle’s outrageous new tale of desire and revenge. Hot-blooded Atlanta CEO Aric McHale is still married to the possessive, manipulative Stephanie, and he’s still getting it on with his plus-sized personal assistant, Chyanne Johnson. But now Chyanne has his bun in her oven, and Stephanie just found out! Wifey will stop at nothing to expose Aric’s secrets and clear Chyanne out of the way. Now add Chyanne’s ex, Jamie, to the equation: Jamie still carries a torch for Chyanne, but she’s fixated on Aric and sees Jamie strictly as a second-prize. This love triangle has become a lust rectangle!